I agree, although I might add a small amendment: the next best time is April 26, 2014. Why that date? 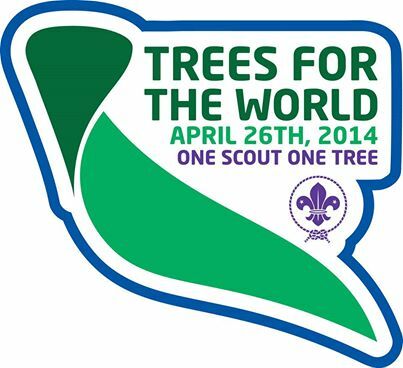 Because that Saturday has been named Trees for the World Day by the World Organization of the Scout Movement. As part of this special worldwide Messengers of Peace project, more than 15,000 Scouts from 31 countries are expected to plant trees. The slogan is “One Scout One Tree,” although I would guess many Scouts will plant more than one! 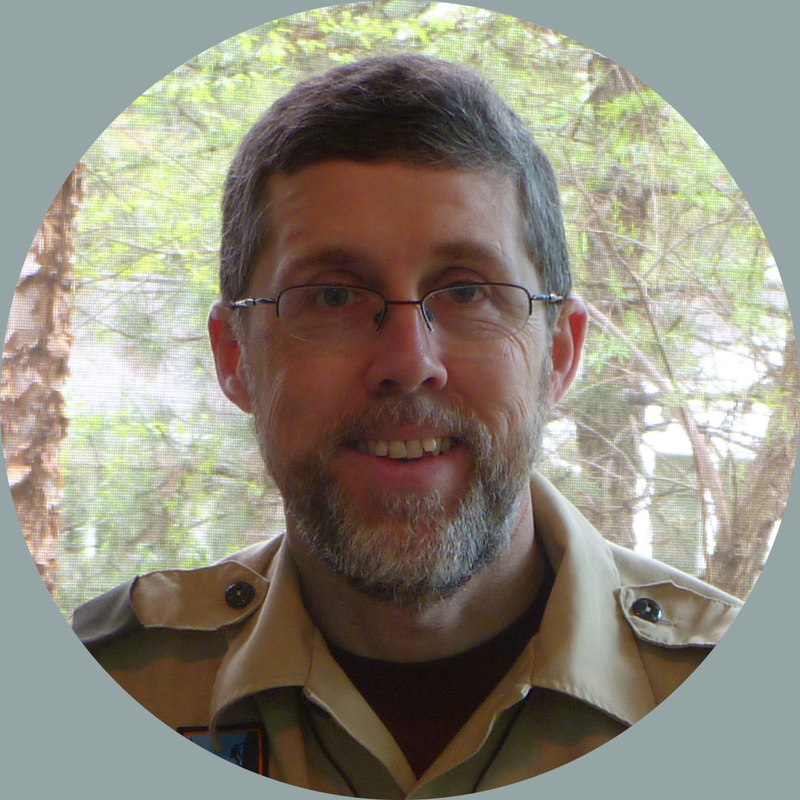 How can your unit get involved? Just click over to the Trees for The World Facebook page. There you’ll find more information, as well as a form you can complete to report your participation. Trees creates shades and cool.